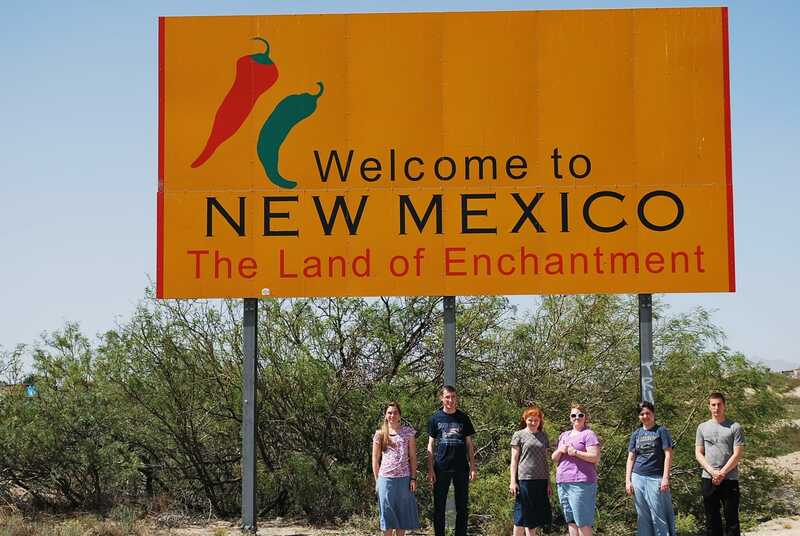 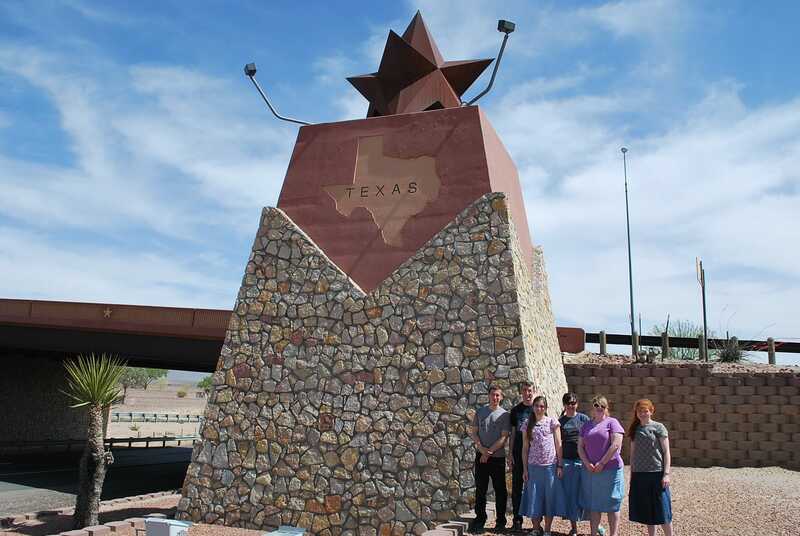 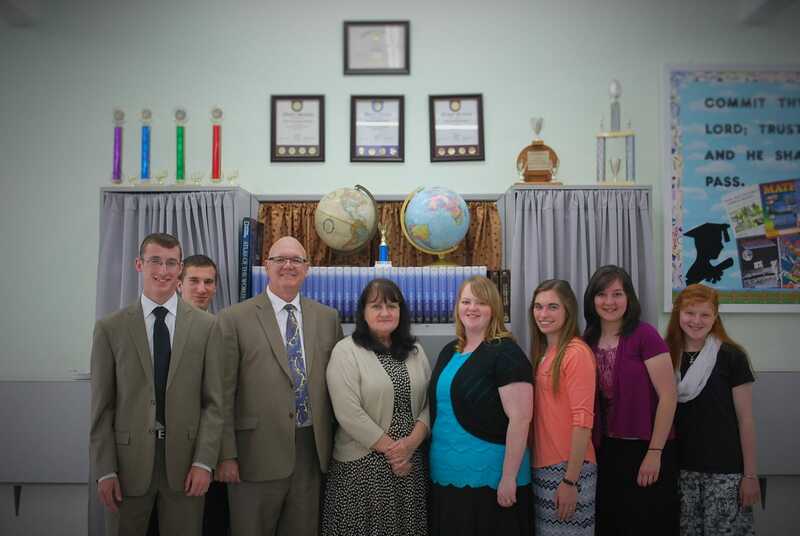 Since college graduation, various FBC groups and representatives have traveled across the nation and even to foreign countries. 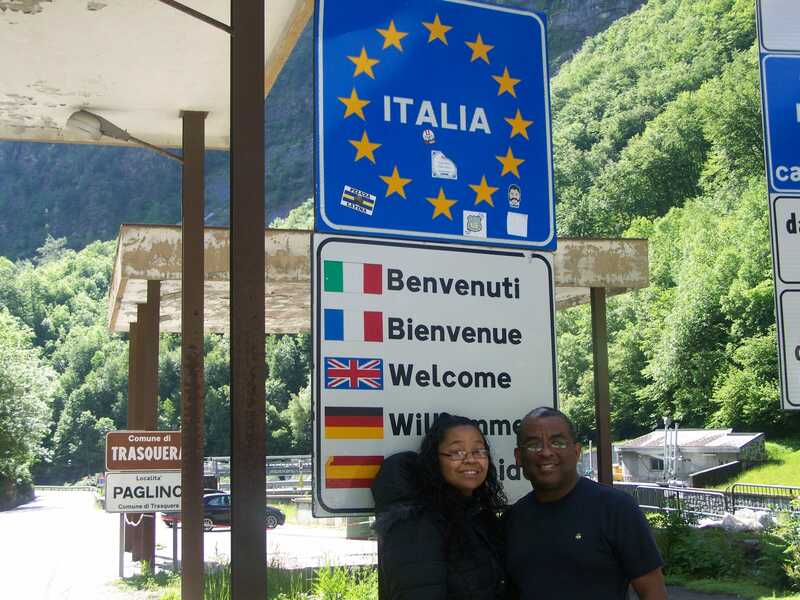 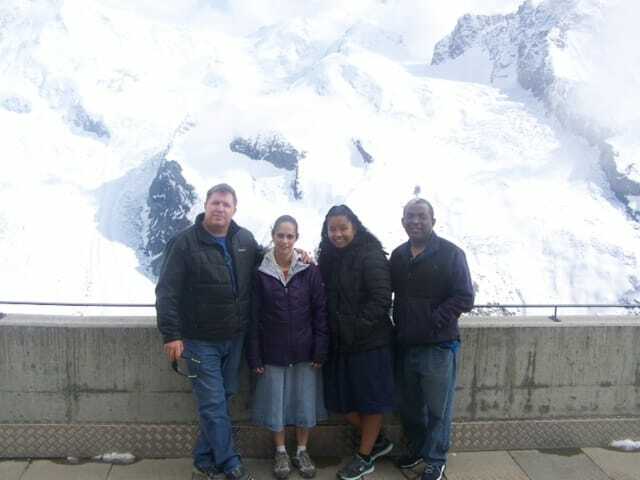 Included below are some pictures from one of the ensemble trips as well as Todd and SongSu Wright’s trip to Europe. 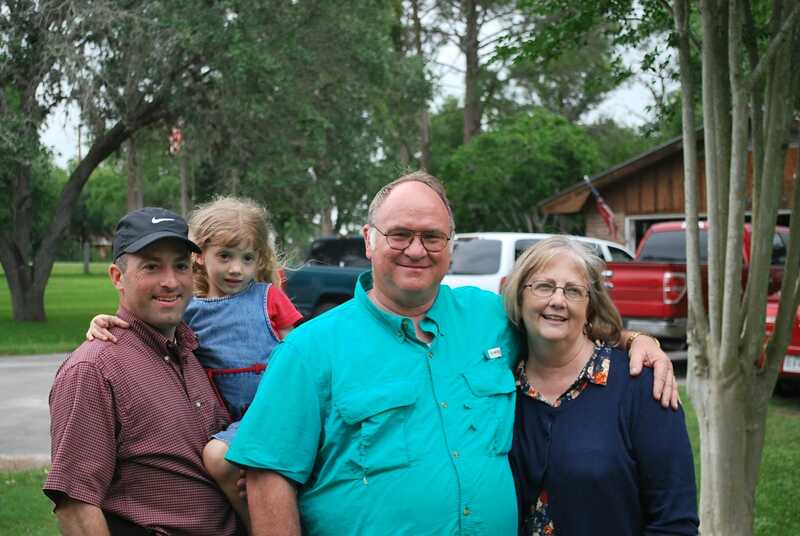 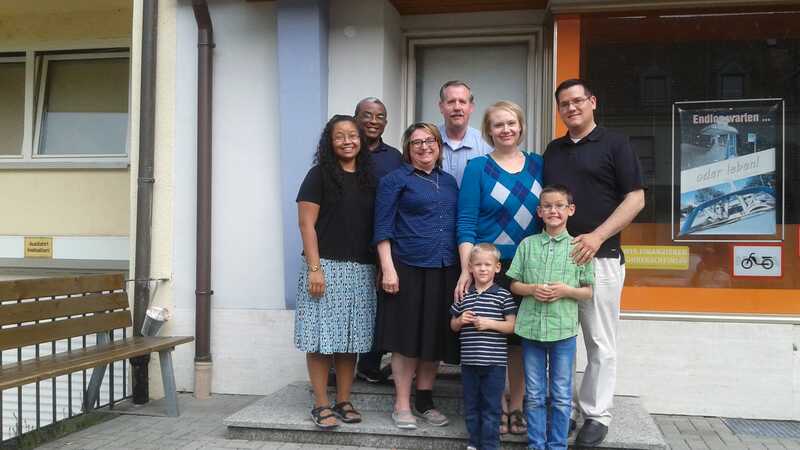 The Wrights enjoyed a visit with Pastor and Mrs. John Radank and Pastor and Mrs. Bob Radank and their two boys. 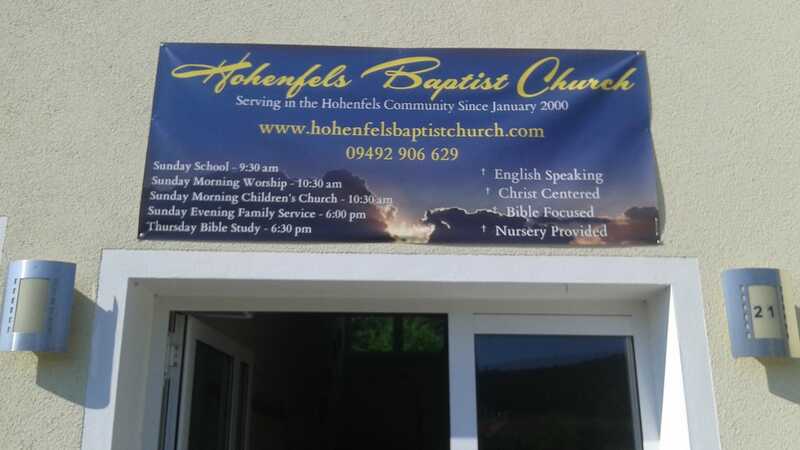 John Radank is the pastor of Hohenfels Baptist Church. 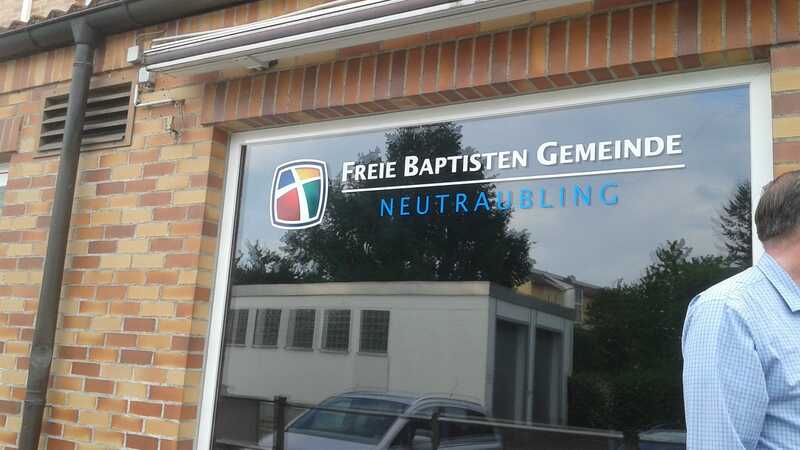 Bob Radank is the pastor of Freie Baptisten Gemeinde. 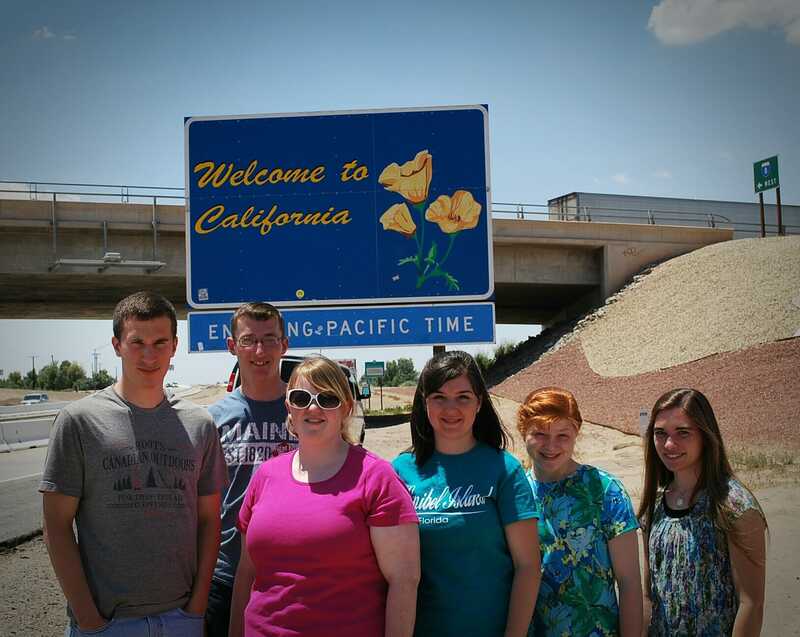 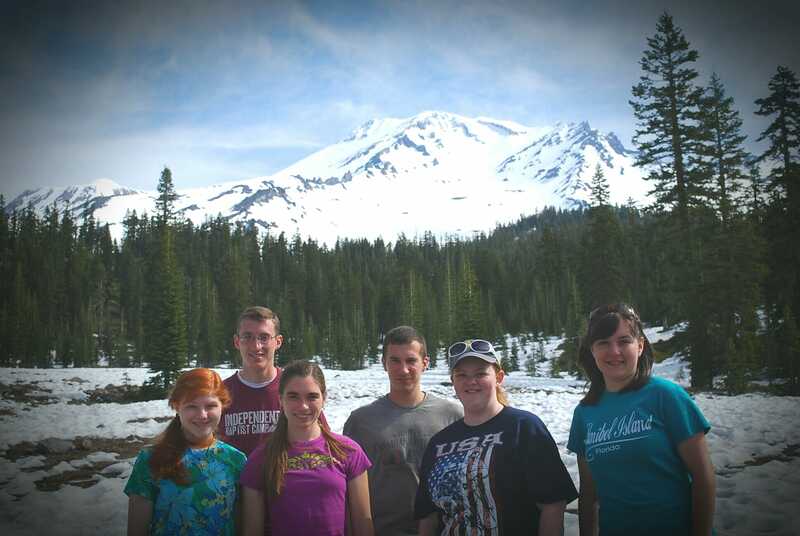 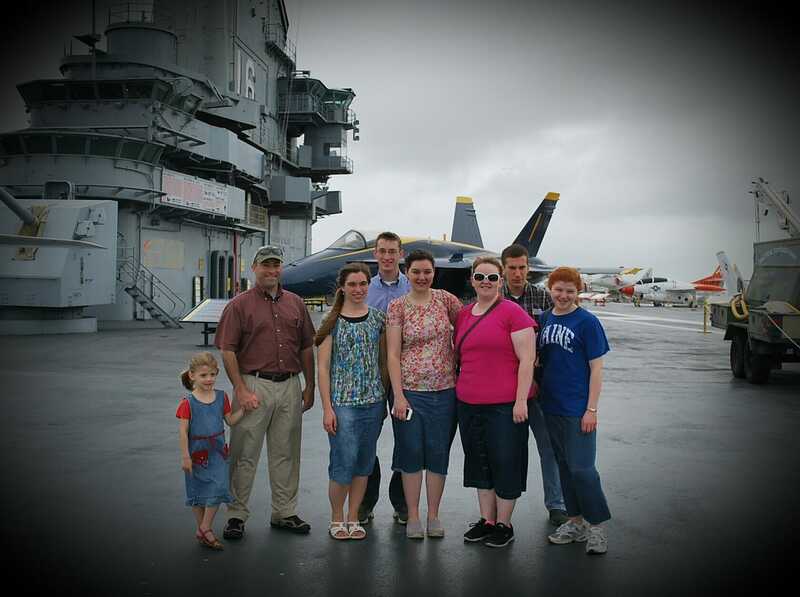 Todd (FBC Alumni) and Judith Martin were able to travel with the Wrights for most of their trip. 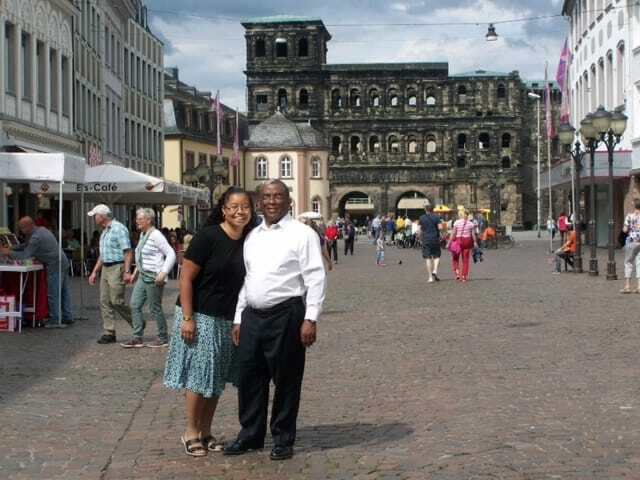 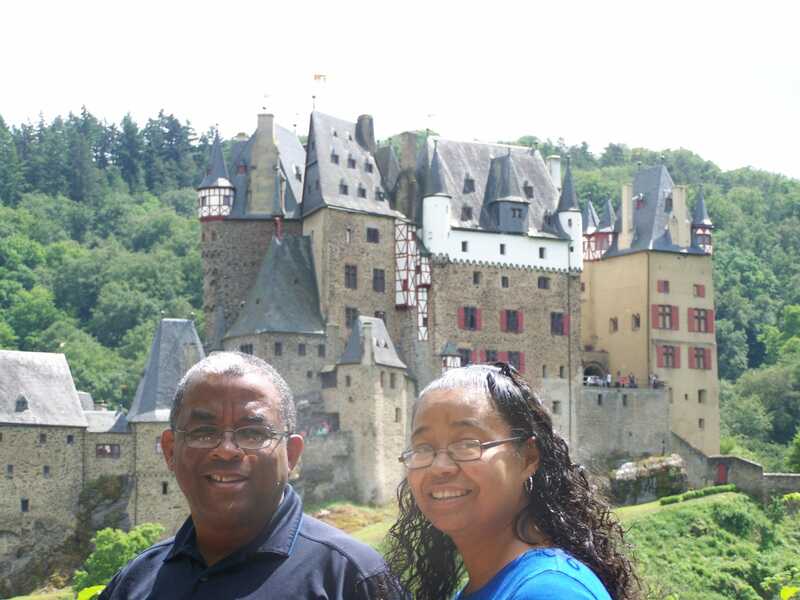 Todd was saved and met his wife, Judith, at Eifel Baptist Church in Germany. 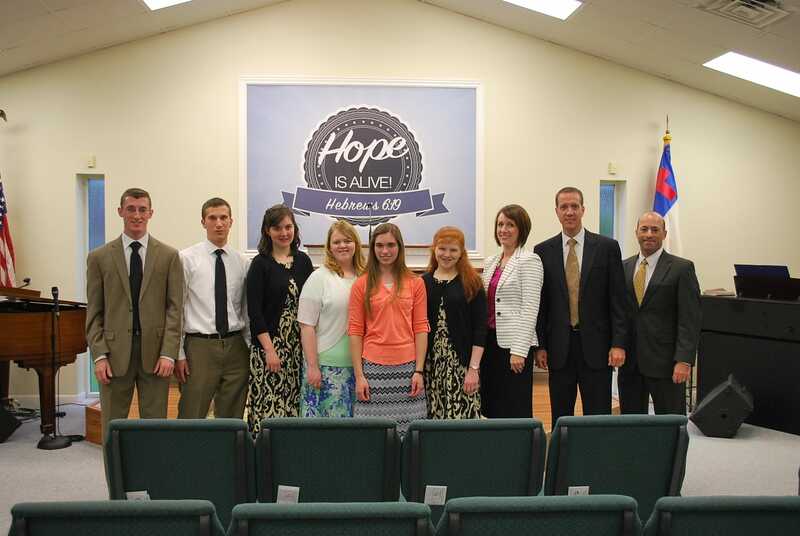 Eifel Baptist was one of the churches where the Wrights were able to represent the college.